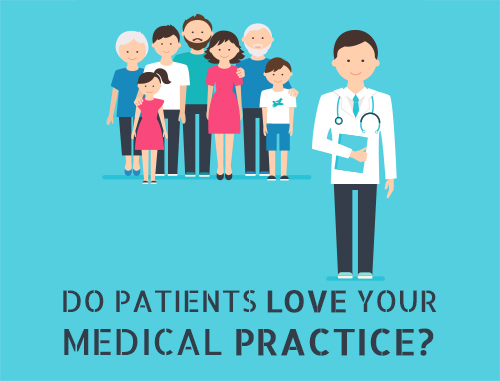 Medical marketing is vital for the health of your practice. This is a time of sweeping change in the market, with new patients, new technology and new regulations providing both opportunities and challenges. In such a complex and shifting environment, how can you stand out from your competition? 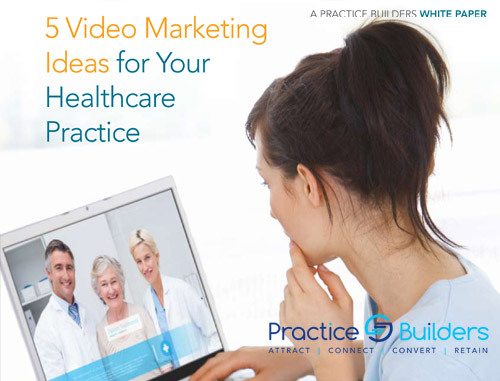 You turn to Practice Builders, a medical marketing firm with proven strategies to promote your practice. Whether you’re a specialist looking for more referrals or a general practitioner looking to expand your patient base, we offer all the cutting-edge methods you need to grow your practice. And we help you to acquire more of the patients and procedures you want in order to stave off the trend of declining reimbursements. We tailor our services to your individual specialty, covering everyone from allergists to vascular surgeons, and easily adjust to fit your practice’s budget. 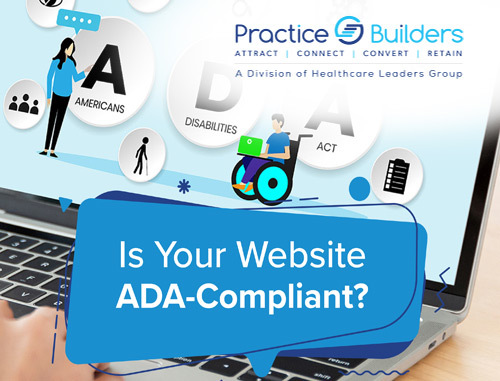 Practice Builders focuses especially on online medical marketing, a powerful promotional tool no practice can afford to go without today. 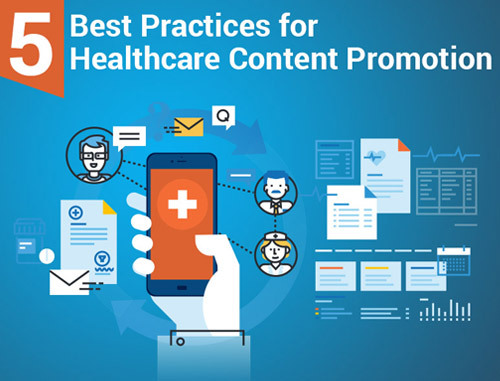 We’ll optimize your website with targeted SEO and incorporate the latest social media and online advertising to help you market to referring physicians and prospective patients alike. Practice Builders will work with you to create a customized marketing plan that achieves your practice’s growth goals. 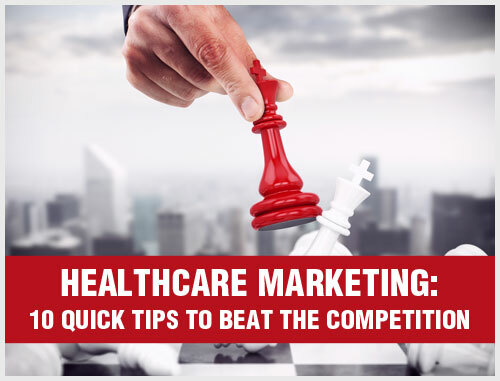 You can also attend one of our informative medical marketing strategy workshops to learn more about our surefire best practices. 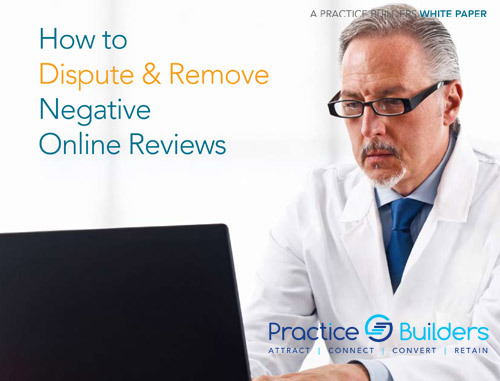 Please contact us today at 855.898.2710 to learn the ways we can help you attract the new and better business you need to make your practice thrive.